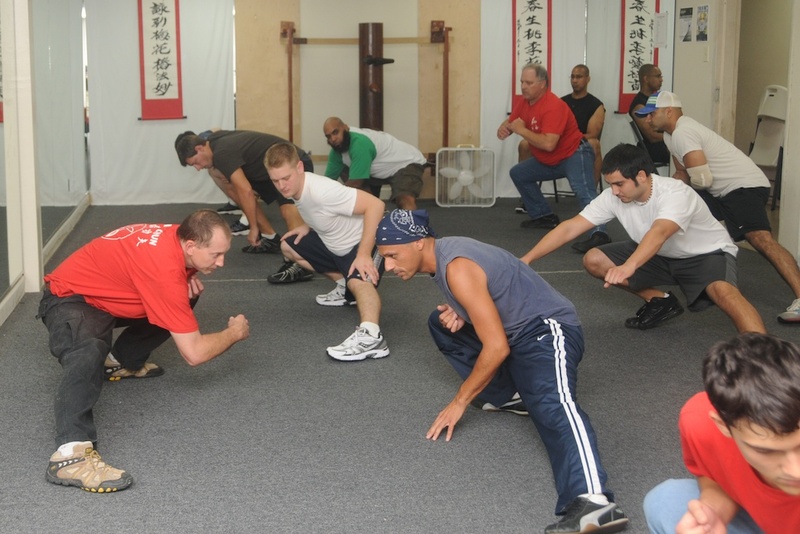 Wing Chun is known as simple and effective martial art for self defense. As such, there is no need for high kicks, splits, or intense back bends in Wing Chun, or any other system of simple and effective self defense. Wing Chun is a martial art that can be studied and used by anyone of any size and athletic condition. As with any and every athletic routine, training should include proper warm ups, stretching, and cool down, as necessary. Warm ups and stretches should include general exercises for the entire body as well as exercises specifically targeting key muscle groups and joints essential for the workout. Prepare the body for postures and conditioning in training. All group classes moved to Katy/richmond location due to Hurrican Harvey damage. Saturday-Morning 10:30am to 12:00 pm (noon).